Biometrics is the technique of studying the physical characteristics of a person such as your fingerprint, hand geometry, eye structure or voice pattern. 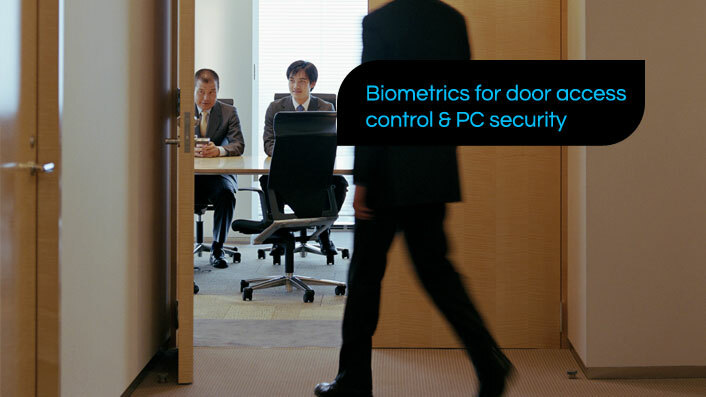 Biometric methods of identification work by measuring unique human characteristics as a way to provide irrefutable proof of identity, for example, finger or iris scanning or dynamic signature verification. 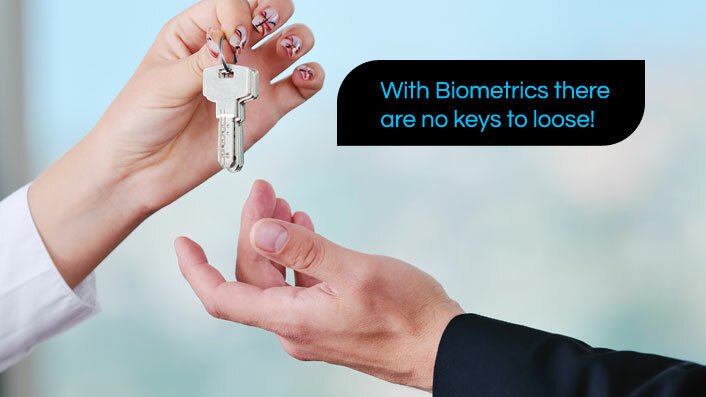 The main application of biometrics is the identification and verification of individuals. 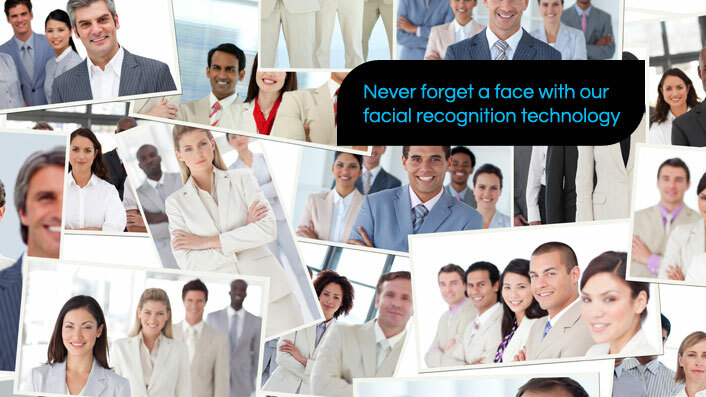 It may be done by a variety of methods, the most popular of which are fingerprinting, iris/retinal scans and facial recognition scans. HeatingSave - Complete Building Energy Management System giving you full control over the heating in your home. FairUsage - Sub-divison product of HeatingSave specifically aimed at reducing the electricity costs in homes & businesses. Tensor plc - Tensor specialise in a wide range of security equipment, from CCTV cameras to Smart Card Access Control for buildings. EnergyTips.co.uk - Great tips & advice on how to reduce your energy bills and reduce your carbon footprint. Green Deal Information - The Green Deal is a upcoming government initiative aimed at helping the general public to increase their energy efficiency. Reduce Heating Bills - Reduce your heating bills. St Neots Web Design - DH Designs offers Web Design & Development in St Neots and it's surrounding areas. EnergySaving.co.uk - Helping UK consumers save money on their energy bills. Following us on one or all of our social networking sites is a quick and easy way to keep up to date with all our news, features and offers. Its simple to setup so why not click on the links below and start following us now. We’re on Twitter, Facebook, Indesign and have a regular newsfeed.